All Star Nissan in Denham Springs is eager to you into the Nissan ride of your dreams!  We invite you to come in today, and see what makes us different! For basic ways you can maintain your Nissan vehicle at home during the spring months, continue reading the All Star Nissan dealership blog. We offer maintenance tips to New Orleans, Prairieville and Denham Springs, LA drivers on ways to replace their air filter, monitor tread depth, and maintain headlight condition. 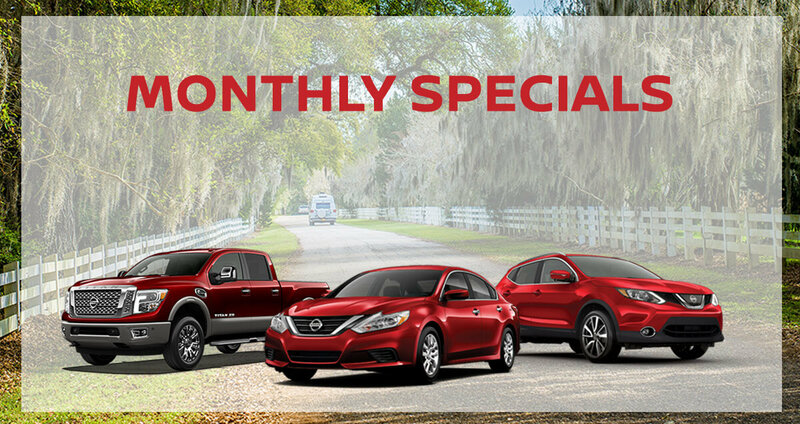 All Star Nissan's Monthly Specials! Whether you're looking for a Nissan Rogue or a Sentra, All Star Nissan has the Nissan lease specials and offers you've been waiting for. Contact our team of experts when you're ready to ride to work in a rugged new Nissan Titan. Get a lease special of a lifetime today! Interested in finding out when the 2018 Nissan Kicks will be for sale in Denham Springs, LA? All Star Nissan has the inside scoop regarding the 2018 Nissan Kicks release date as well as pressing details regarding its new and improved design. Read more to learn about the updated Nissan innovations present in this dynamic vehicle.